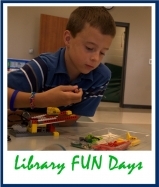 Children & parents are encourage to come for a fun filled day of LEGO building and Discovery! Our LEGO Robotics Fun days allow kids ages 4 – 104 to build and create different projects at any of the many LEGO Fun activity centers. Help build a giant LEGO mini figure! Challenge yourself to be the last man standing in the LEGO Battle Tops or Bots Arena! Dive into a swimming pool full of LEGO pieces for “Free Building”. It’s like a treasure hunt and that one special LEGO piece is your treasure. 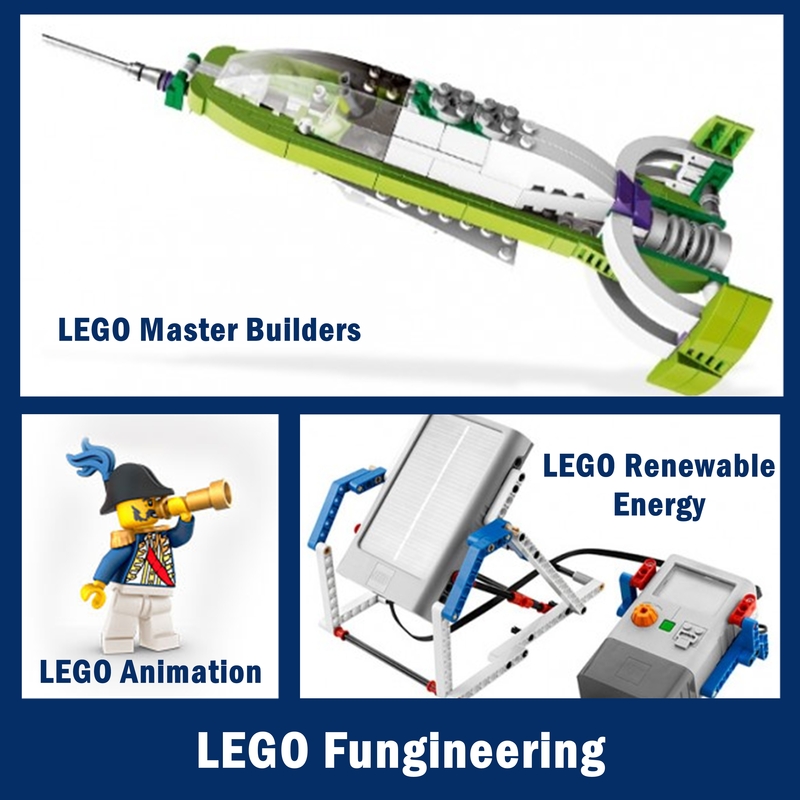 Build anything & everything – just for fun! Create a unique spin art using our LEGO NXT spin art machine. Don’t miss out on our after school programs, LEGO Engineering NXT, LEGO Engineering WeDo, LEGO Robotics and more! What kid doesn’t want to spend their afternoons playing with LEGOs? What parent wouldn’t like the educational benefits of the program? It is a win-win. Sign up today! Only a few spaces remain! Don’t see a location near you? Email us and we will put in a request to your school or community center. 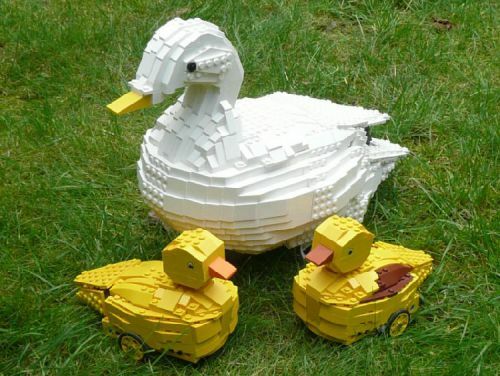 This months LEGO Fun is animals, take a look at this realistic creation of a LEGO robotic duck (scale 1:1), which looks and behaves like a real duck. The White Duck is able to walk around by herself and lays eggs in her nest! But is she clever enough to keep them….? 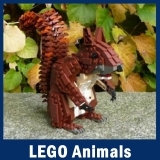 If you have time take a look at the video of Ducks & rat and all the other LEGO creations by Family Vuurzoon. Want your child to do something unique and absolutely cool this summer? 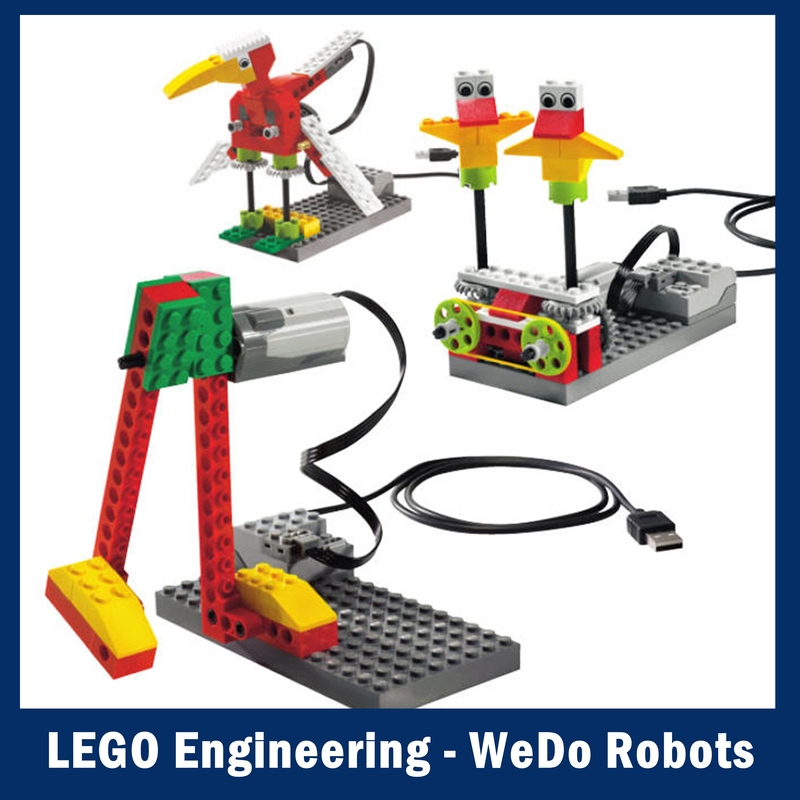 How about having them learn how to build and design Robots using the LEGOs? Students will learn basic robotic engineering, programming principals, and the STEM (Science, Technology, Engineering and Math) concepts while having FUN! No prior Lego experience is required. Students will be taught everything they need to know during our camps. Students will work in teams of two/three —friends are welcome to sign up together and can be partners. Check our Website for locations near you.